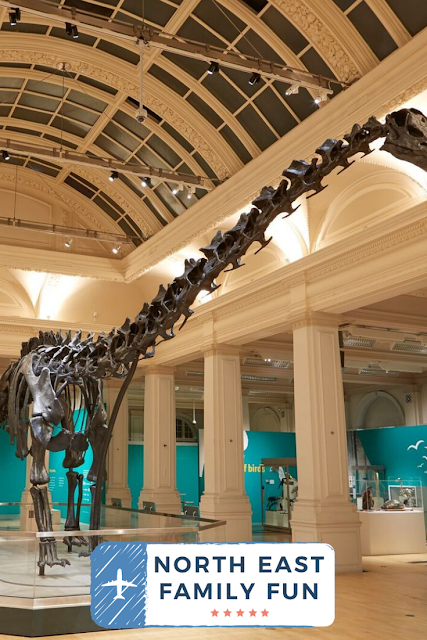 The Natural History Museum's iconic Diplodocus skeleton cast Dippy will take up residence in Newcastle's Great North Museum from 18 May - 6 October 2019 as part of a nationwide tour. 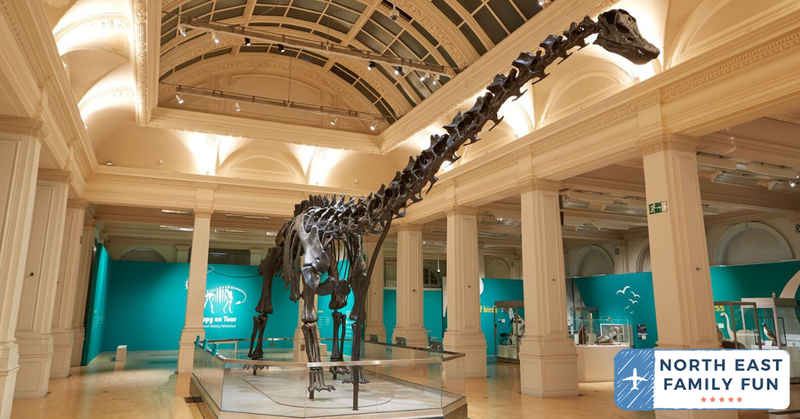 Dippy is FREE to visit but as it's expected to be busy, you will need to reserve a free ticket (more details below). We managed to visit Dippy in London in 2014 and it really is a sight to behold and I highly recommend you take your children/grandchildren along to the Great North Museum to take it all in. The dinosaur cast really gives you a proper feel as to just how imposing dinosaurs really were. Seeing is believing. Free tickets will be available to the public from 9am on 1st February 2019 via www.GreatNorthMuseum.org.uk. There will be a limited number of walk-in tickets available each day (once the exhibition opens in May) but booking a free slot online ahead of time is highly recommended. 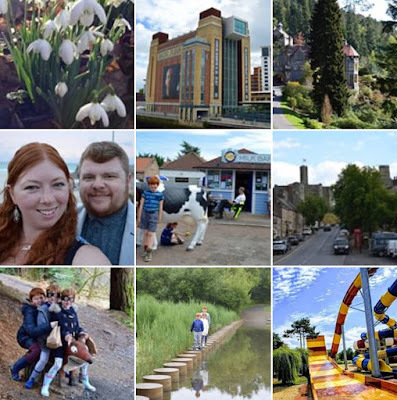 If you'd like to receive a priority booking code, you can sign up to the museum's FREE membership using the link below and you'll receive an email with a priority booking code on Wednesday 30th January. If you wish to receive this benefit, you must sign up below before 30th January. Sign up to receive a FREE priority booking code here. Relaxed sessions will be available every Sunday at 11:15am and on the first Wednesday of every month at 4:15pm. These sessions will be quieter and with reduced capacity. Let me know if you'll be booking your free tickets! I can't wait to see Dippy in Newcastle. Great pic of Dippy in Birmingham Gas Hall.Will be coming to see you in Newcastle to see if can i get get some more pics of you.